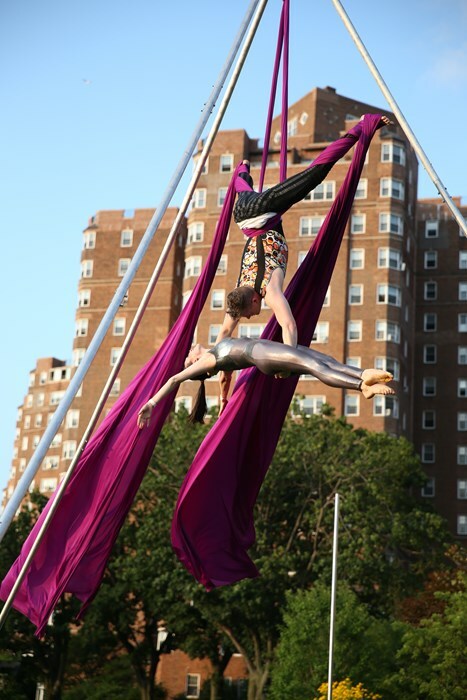 The most recognized cirque and circus performers available. Any and all acts you have seen, heard, or thought of. Custom creation and branding for corporate events. Exquisite social events. A dedicated and enthusiastic team of unmatched creative professionals to bring your vision to life! Well known for our world class athletes, acrobats, world-record holders, Olympians, and one of kind performance artists, we deliver where others can only promise. Join us in creating a dream that will transport your guests and lift them to that place... that place beyond. We pride ourselves on re-inventing the wheel! Whether that wheel be square or glowing with LEDs - we discover ways to make the familiar elements of an event roll in new and surprising ways! Please note Las Vegas Cirque & Circus Events will also travel to North Las Vegas, The Lakes, Henderson, Blue Diamond, Boulder City, Jean, Indian Springs, Overton, Dolan Springs, Moapa, Logandale, Tecopa, Pahrump.